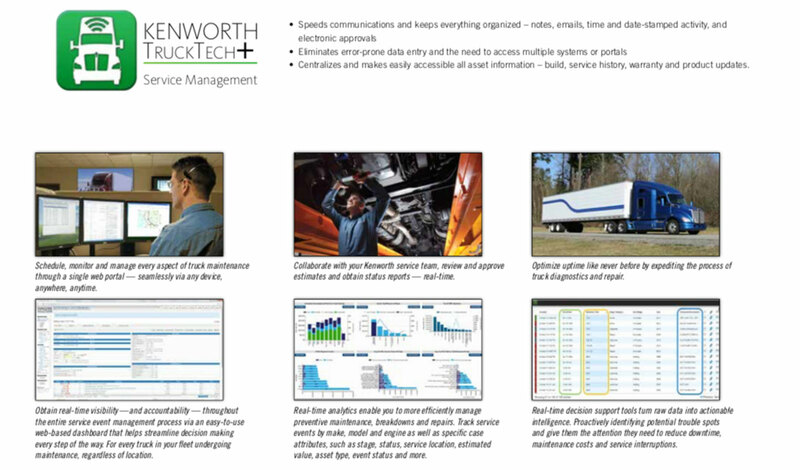 Kenworth’s T680 is a true game changer in the business of running trucks at a profit. Aggressive aerodynamic design. 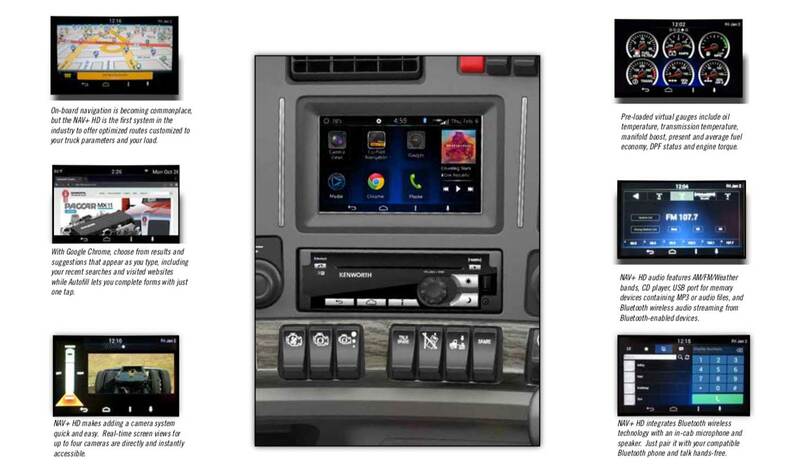 A fully integrated, highly efficient PACCAR powertrain. 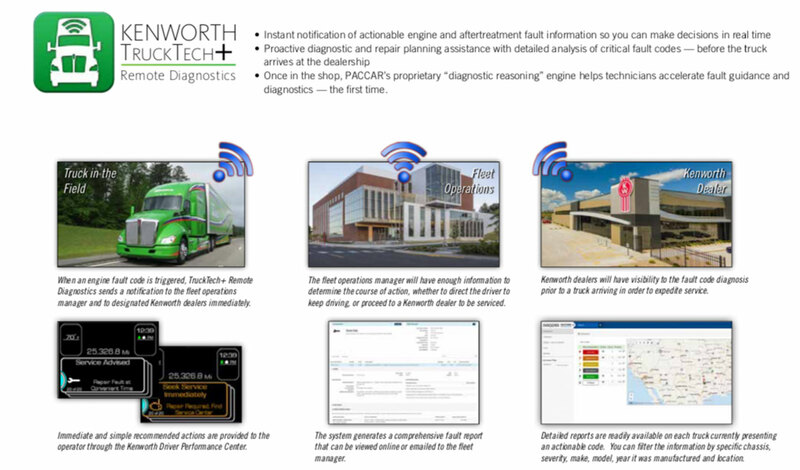 Uptime engineering that results in an unmatched work ethic. Plus a level of luxury, craftsmanship and intuitive control that makes the T680 The Driver’s Truck — a factor that helps every Kenworth fleet attract and retain the industry’s best operators. 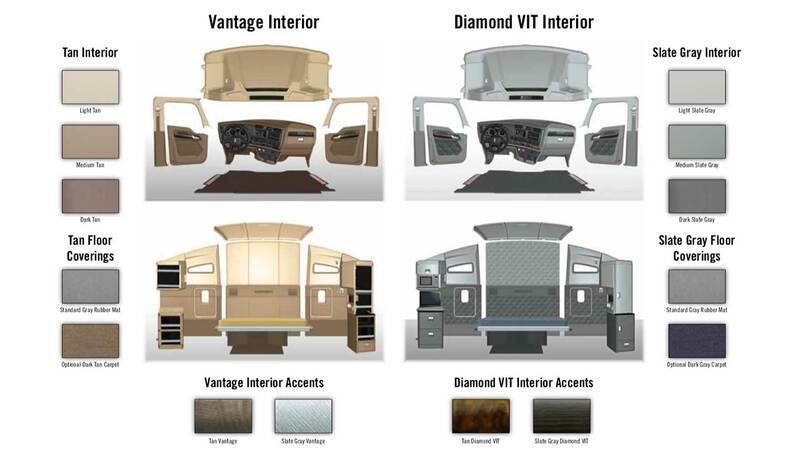 The T680 is available in two interior trim levels, the Vantage and the Diamond VIT. Offered in Slate Gray or Tan, either choice comes with three shades of vinyl plus a complementary trim color. 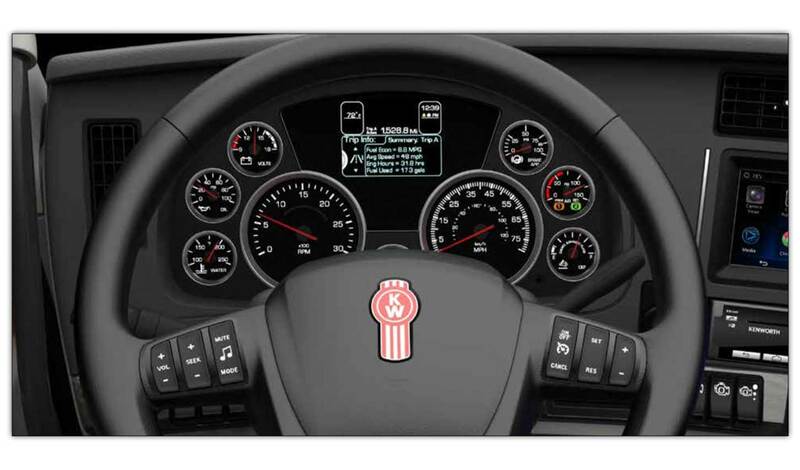 Standard on every Kenworth with a PACCAR MX-13 engine, the Driver Performance Assistant module monitors and scores driving technique in real-time — encouraging behavior that supports better fuel economy and longer brake life. 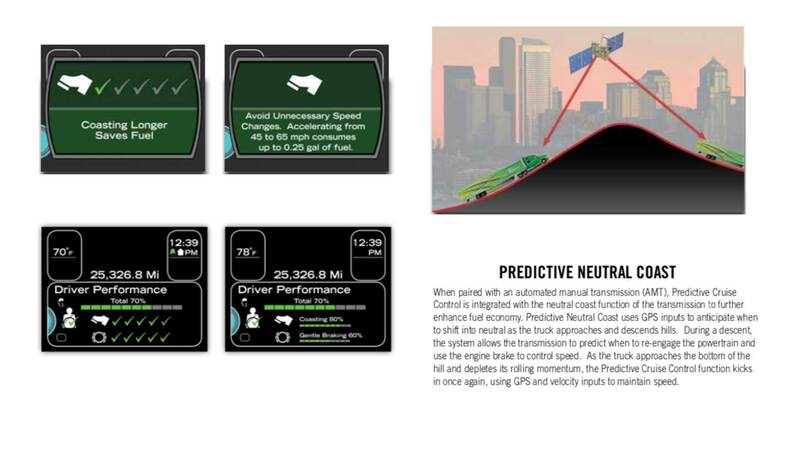 The system coaches improvements by showing drivers how to best optimize the truck’s performance — by coasting longer, utilizing the engine brake, anticipating the road ahead and braking with less force. terrain, Predictive Cruise Control employs GPS and 3D digital map technology to anticipate changes in grade up to a mile ahead. Using those inputs, the technology automatically modifies the standard cruise control response in order to maximize fuel economy.